The argument is one that we’ve been raising here in Florida. Essentially, these private loans “do not meet the definition of a nondischargeable qualified education loan” as set forth in Internal Revenue Code Section 221(d) and Bankruptcy Code Section 523(a)(8)(B). Bankruptcy Code Section 523(a)(8)(A)(ii), both by its terms and read in context, does not sweep in all education-related debt, or all loans that support a student’s efforts to gain the benefits of an education. And plainly, this is not what Section 523(a)(8)(A)(ii) encompasses, or what the Bankruptcy Code permits, or what Congress intended. In addition, this Court also agrees with those other courts, including courts within and outside this District, that have concluded that “an obligation to repay funds received as an educational benefit” must mean something other than a loan. As one bankruptcy court observed, this conclusion is necessary because another subsection, Section 523(a)(8)(B), excludes from discharge “qualified education loans.” In re Decena, 549 B.R. at 19. Interpreting Section 523(a)(8)(A)(ii) to encompass a loan would result “in subsection 523(a)(8)(B) being subsumed by subsection 523(a)(8)(A)(ii), and [would] render subsection 523(a)(8)(B) superfluous.” Id. 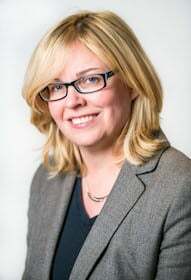 In another opinion, the Court also declined to compel arbitration. Homaidan v. SLM Corp. (In Re Homaidan), 587 B.R. 428 (Bankr. E.D. N.Y. 2018). We’re gaining ground around the country with these arguments. Stay tuned for more. 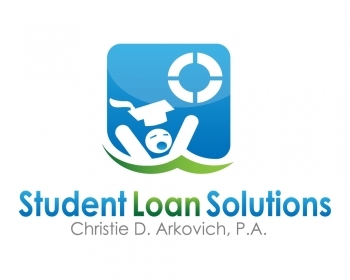 And if you have private student loans in Florida, please consider reaching out to an experienced student loan/bankruptcy attorney such as our firm, to see if these new arguments and rulings can help you to eliminate private student loan debt.